Manchester has a vibrant and diverse linguistic heritage: it is home to over 150 languages and around 40% of the city’s schoolchildren are multilingual. One of the world’s first industrial cities, Manchester’s social fabric has been shaped by waves of immigration since the mid-19th century. New arrivals continue to settle in the city and some need support to learn English. 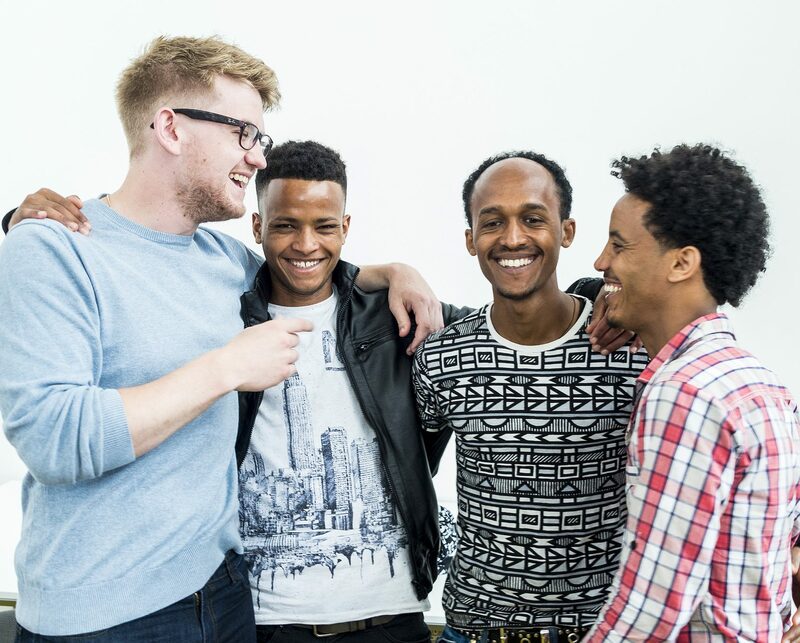 From courses at the city’s universities and many language schools, free-to-access English for Speakers of Other Languages (ESOL) classes, to informal conversation clubs, there are a variety of ways for people to learn English in the city. 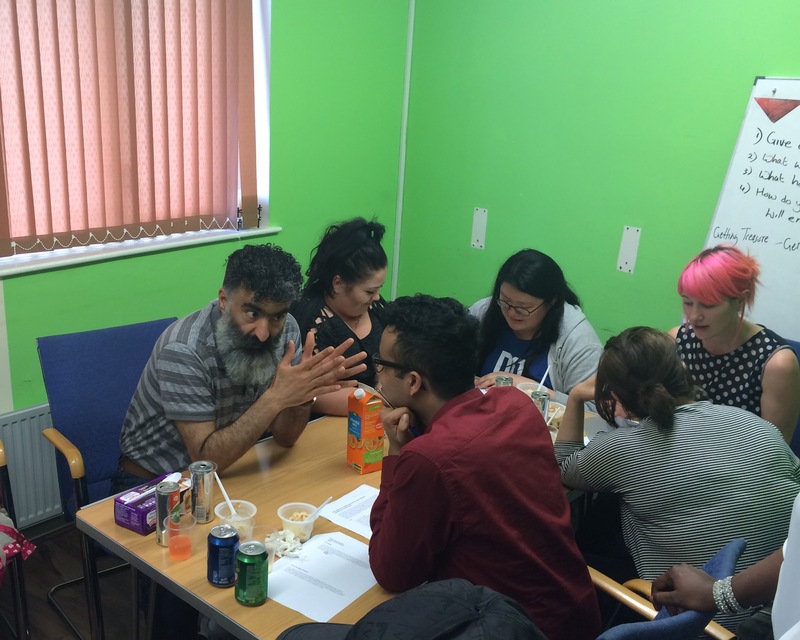 Manchester’s largest ESOL providers are able to accommodate 4000 learners, and considerable efforts are also made by voluntary sector organisations to support English learning. However, a 60% decline in public funding for ESOL provision between 2009/10 and 2015/16 has posed new challenges to the city. While innovative schemes such as Talk English have helped Manchester respond to the changing situation, there is still a gap between the supply of provision and the demand from residents who want to learn English; more than 1000 people are currently estimated to be on waiting lists. The city’s collective response to this challenge will impact economic and social growth and development. Learning English opens up access to services, employment and further education. Being able to speak English in addition to maintaining community language skills creates a wealth of opportunity for both the individual and the city. Multilingual Manchester is currently undertaking research on English language provision in Manchester, including English conversation sessions, ESOL classes, and interpretation and translation services. Using Manchester as a case study, we explore the experience of local communities in accessing English language classes and public service interpreting and translation. We are interested in the role these have played in facilitating access to services and labour market opportunities, as well as promoting social participation. We are working with a range of partners to carry out an extensive survey of those accessing English language provisions in the city. Alongside this, we are using interviews, focus groups and ethnographic methods to build up an in-depth picture of the experiences of learners, teachers and providers. We are keen to bring together providers of ESOL across different sectors in Manchester in order to share experience and discuss current and future plans. You can access a short report on a previous discussion forum here. This research is part of the Multilingual Communities strand of the Open World Research Initiative (OWRI), funded by the Arts and Humanities Research Council. If you would like to know more about the research or to get involved, you can contact mlm@manchester.ac.uk. As described above, an estimated 1,000 people are on waiting lists to access ESOL (English for Speakers of Other Languages) courses in Manchester, while providers are struggling to find funding to maintain classes. We worked with Manchester City Council to review its provisions for people coming to the region who do not speak English as their first language. Our researchers and team of student assistants surveyed advanced learners of English to find out about their needs and aspirations, and to identify ways to improve provisions. You can access our report here. 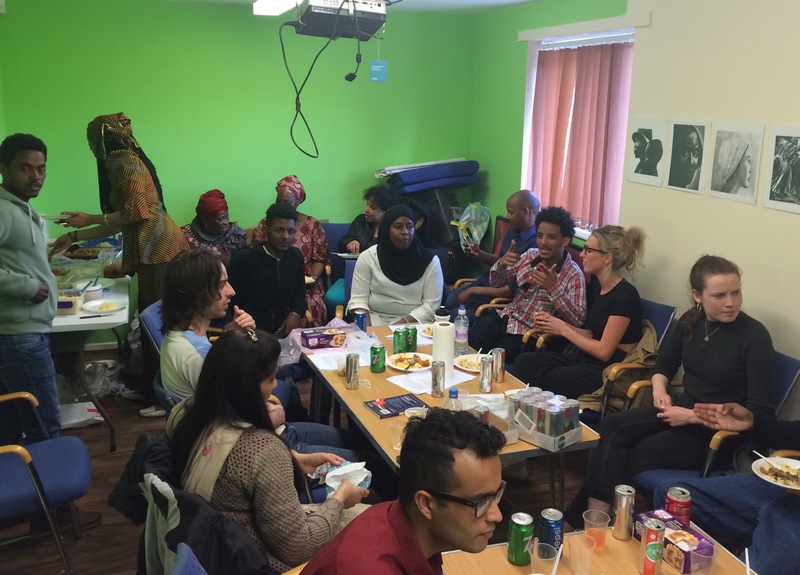 Multilingual Manchester student volunteers run weekly English conversation groups at local community centres. These informal sessions are designed to offer participants a chance to practise their English, while providing a valuable opportunity for student volunteers to learn more about the experiences of newly arrived communities in Manchester. You can read more about this activity in a short report written by student volunteers. The conversation sessions are designed to complement, rather than replace, formal English language provision. I like coming to the English session because I start speaking more openly. I have found new friends. English is very important for every day, and we learned something new every time. Most of the time I speak to my friends in other languages, so I need to speak to someone who has English as a first language or speaks it very well.